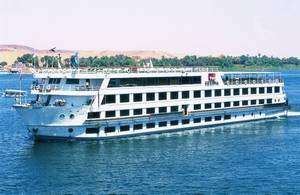 our Services is one of the most relaxing and enjoyable services when visiting Egypt, so you can enjoy with Nile Cruises. Angels Travel Comapny added new photo gallery to site..gallery is made to describe any region of Egypt you can view here. Have you always dreamed of traveling to Egypt? Now you can explore the mystery and beauty of ancient Egypt. Egypt is a fascinating land which boasts of a rich history and a colorful culture. Hotel, Cars, and Planes reservation now is available with our site. Only choose the type of reservation that provided by us.